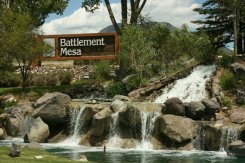 Battlement Mesa, Colorado is a planned community designed to have a housing choice for everyone and a community which accommodates every lifestyle...and we believe that we do! 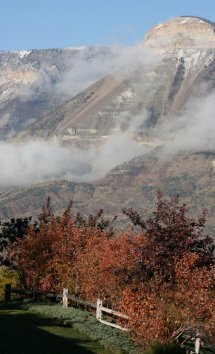 Our 3,200 acre community is divided into Villages. Each Villages has a distinct style and is designed to appeal to a specific need. Of course we offer the standard housing choices - Single Family Homes, Townhomes, Condominiums and Apartments - but we also offer Patio Homes, Villas, Modular Homes and a RV Park. It doesn't end there. Within each housing type, you will find a range of housing sizes, lot sizes and price ranges. In addition, the Villas, Townhomes, Condominims, and Patio Homes offer varying degrees of freedom from the landscape and exterior maintenance chores associated with home ownership. These distinct Villages are strategically laid out as part of the Battlement Mesa Master Plan. The Master Plan, which was created as part of the Planned Unit Development, was designed to meet the community's present and future needs. The Villages are connected by a well-thought-out street design and by nearly 6 miles of hiking and biking trails. In addition to providing for schools (three in all), a state-of-the-art fire station, and a Public Safety building, the community has two commercial centers. But, that's not all. 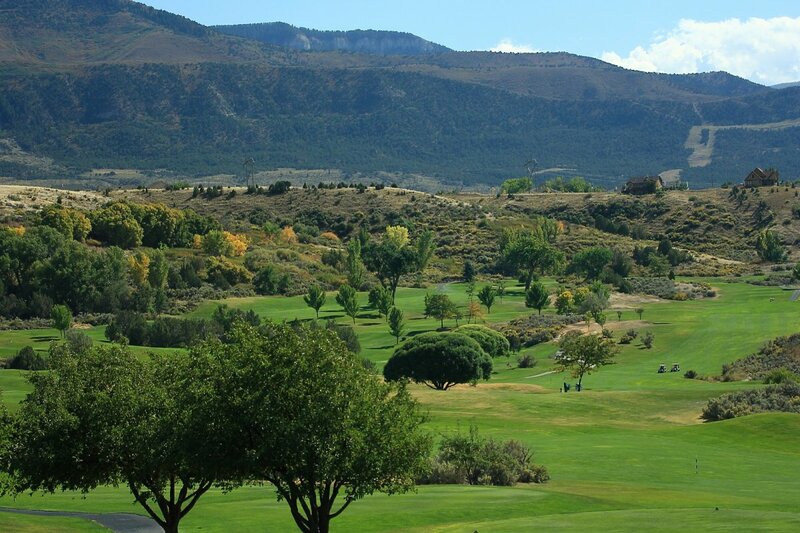 Unlike most communities of our size, we have our own 18-hole golf course and a 53,000 sq. ft. activity center. Regardless of your vision of the "ideal" housing option and your lifestyle preferences, Battlement Mesa can meet that need. Click here to learn more!